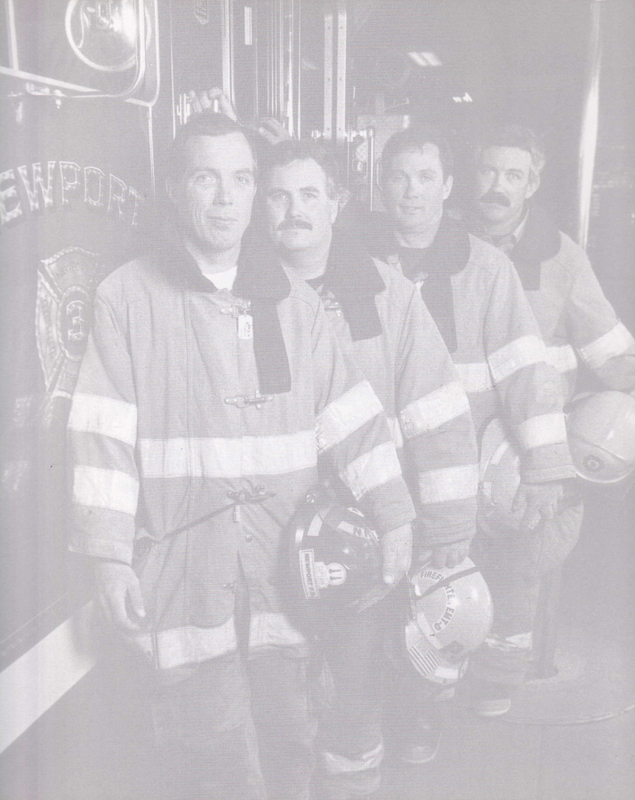 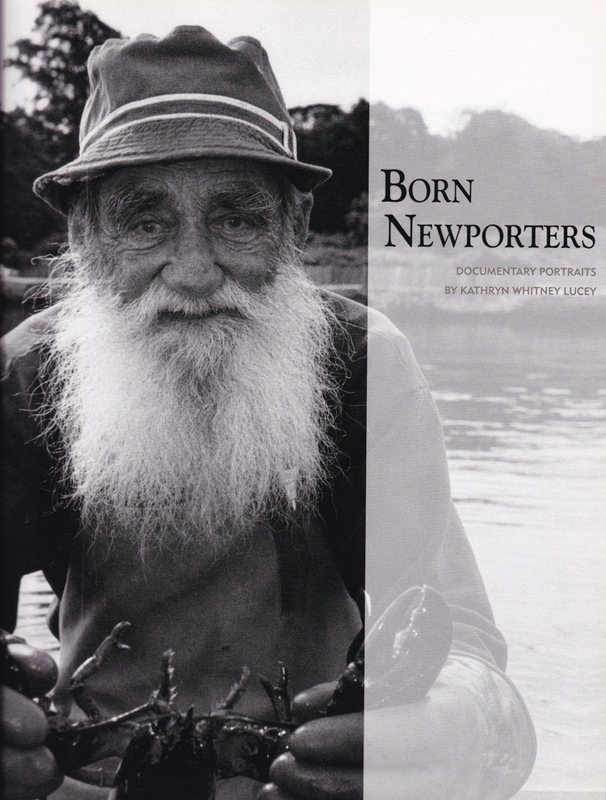 In 2000, I had an exhibition of my documentary portraiture project Born Newporters at The Newport Art Museum. 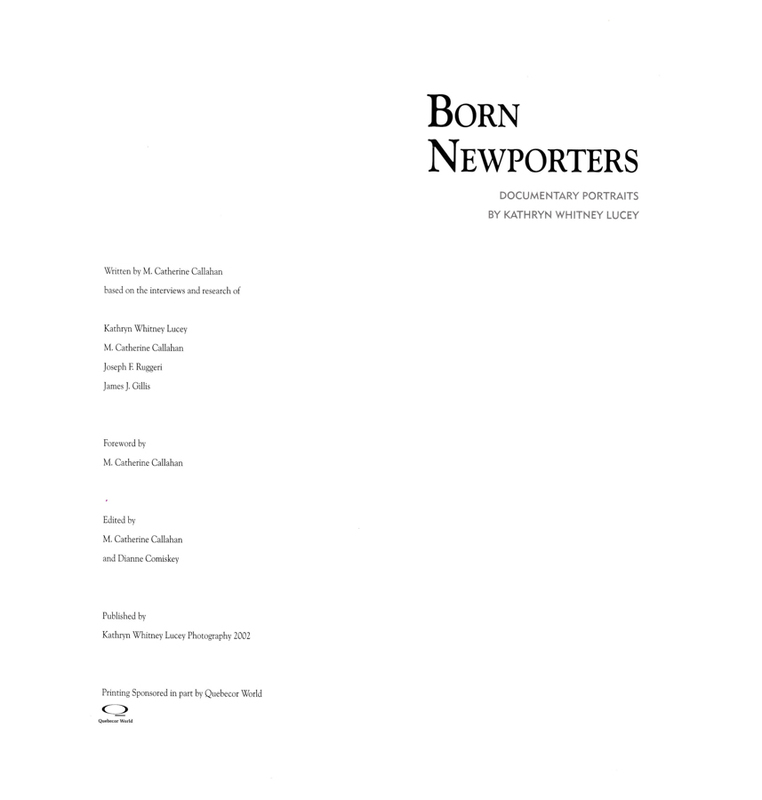 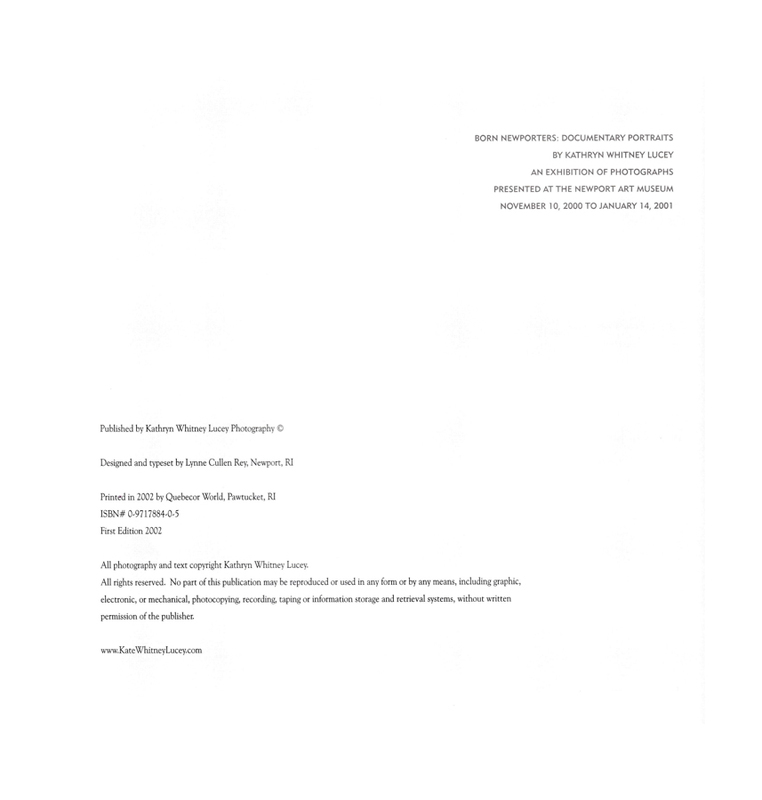 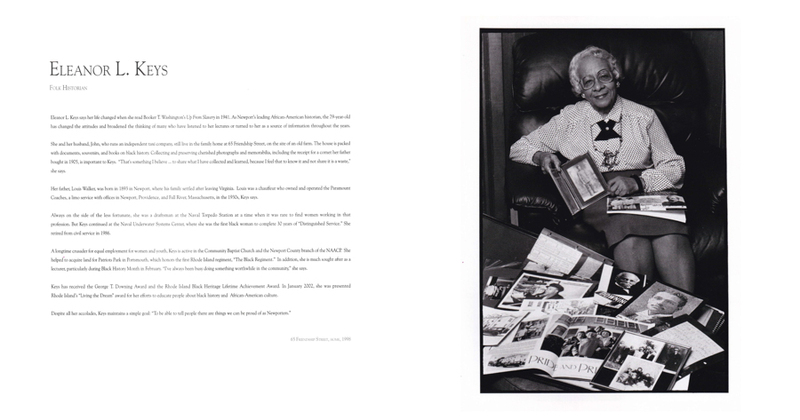 In 2002 I published the book Born Newporters Documentary Portraits. 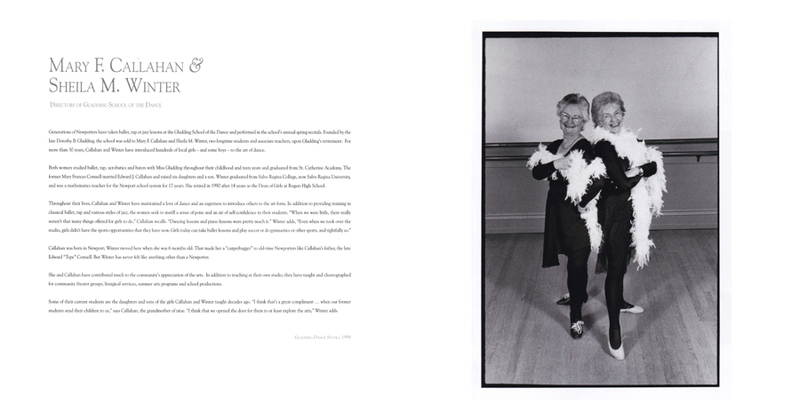 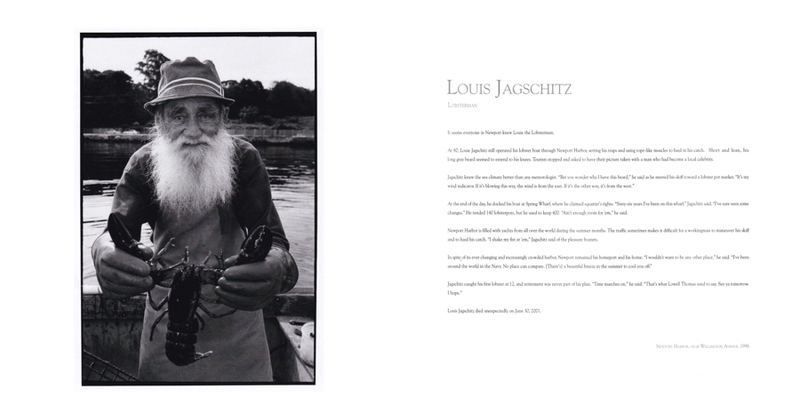 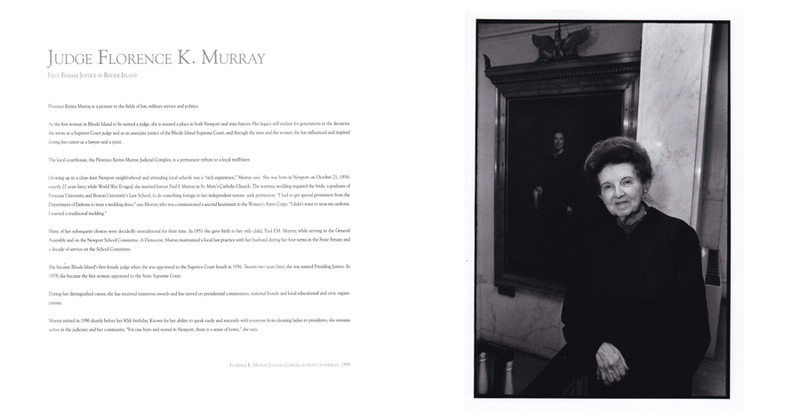 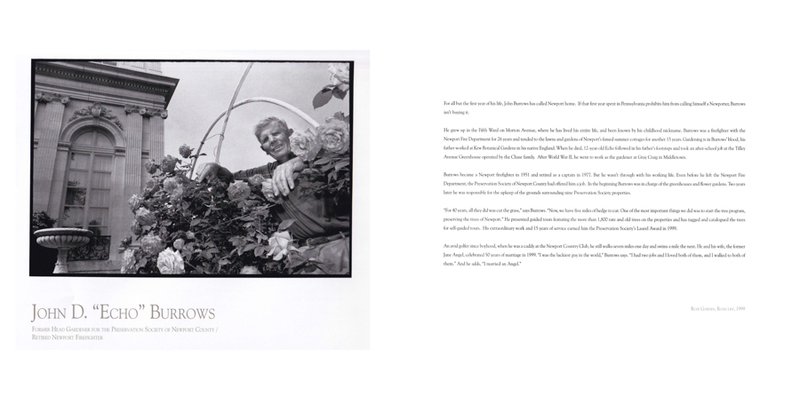 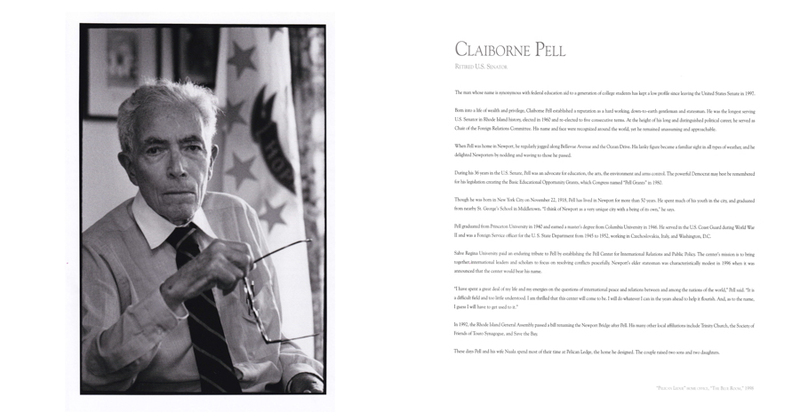 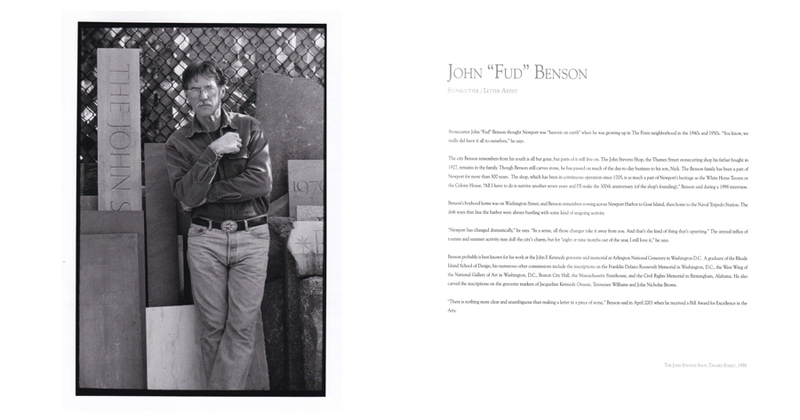 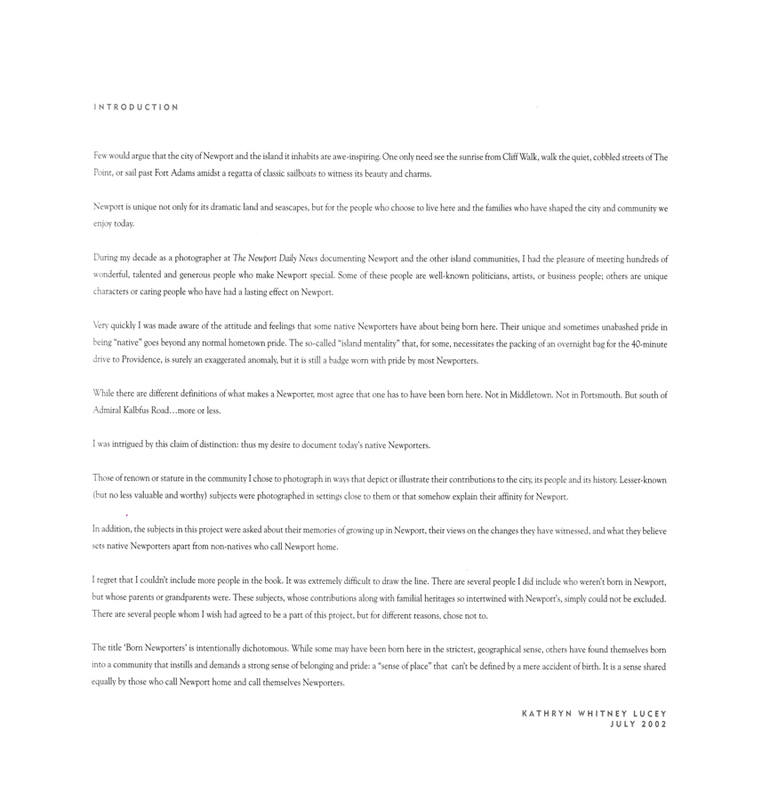 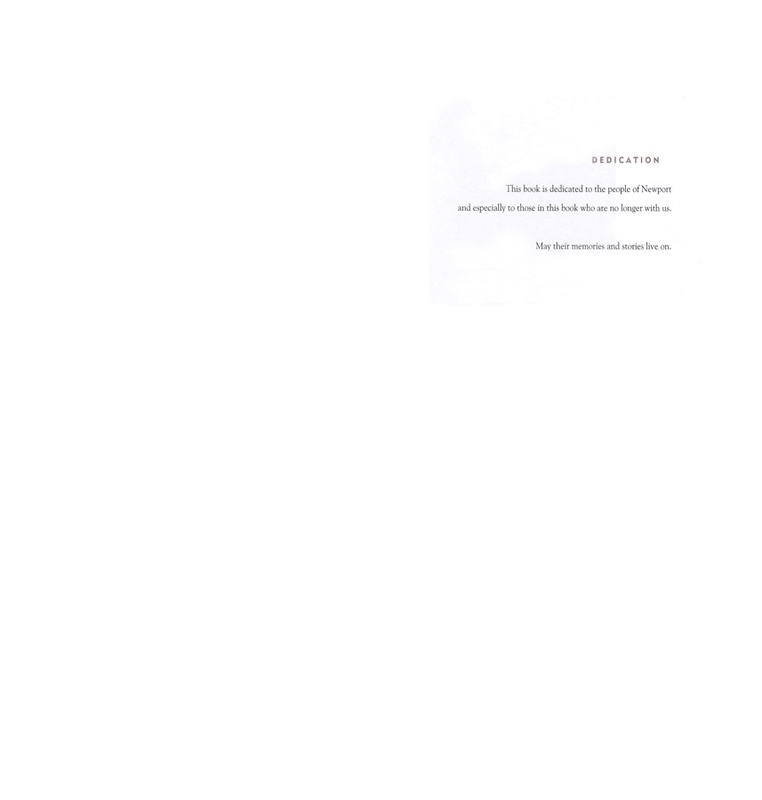 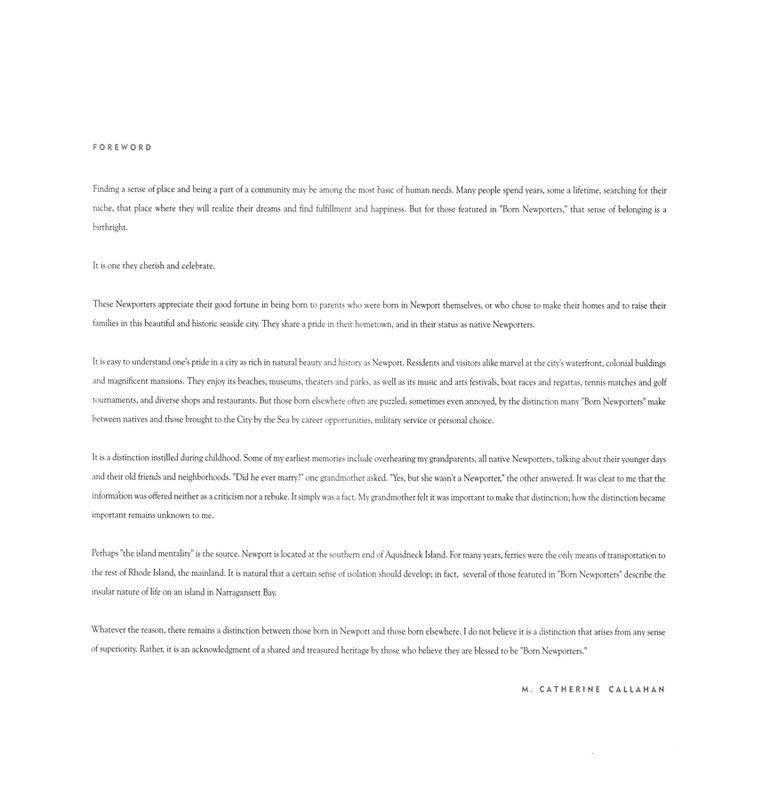 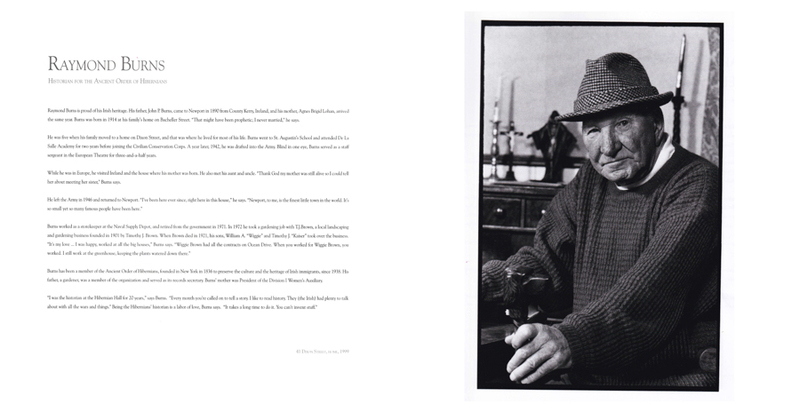 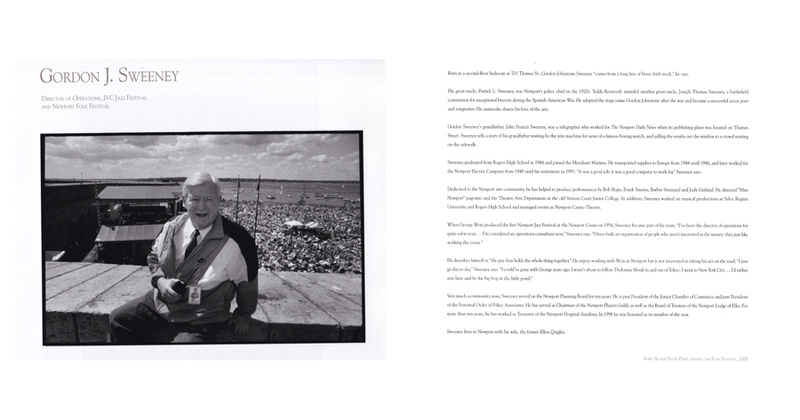 Please enjoy this gallery of the images and words from the book.